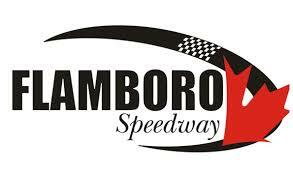 Throughout the 2017 season at Sunset Speedway, I had the opportunity to speak to a bunch of different competitors, whether for features or following events. During those interviews, there were some quotes that stood out. So it seems only fitting we take a glance back through the year at what was said.